Matt has 11 years of structural engineering experience. As Team Manager he is responsible for all project planning & design and is the technical resource for his team focusing on quality control. Additional accountabilities lie in resource management, project finance, business development and client relationships. 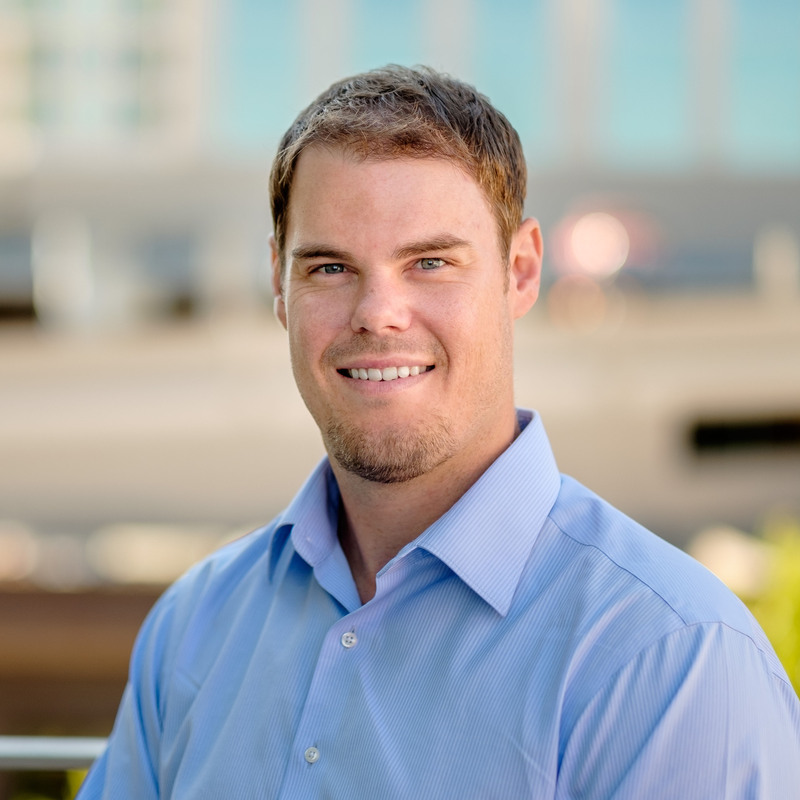 Matt also leads Axiom’s integrated steel delivery team.